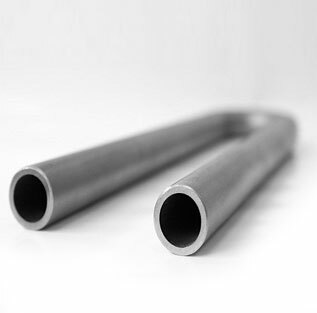 The answer to what is 3AL 2.5 V titanium tubing is that this tubing is mainly used in aircraft applications, because it is in these applications that though the weight of the substance being used is critical, the substance also needs to have strength. Ti-3Al-2.5V has many useful properties due to which it is used in hydraulic systems. 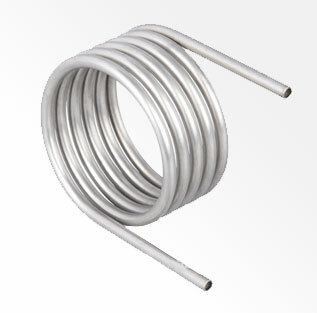 Cold working can be done of Ti-3Al-2.5V titanium tubing. Ti-3Al-2.5V tubing has been developed for fuel systems and hydraulic systems of aircraft. 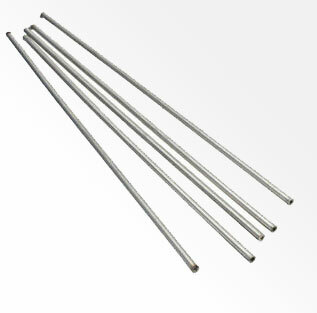 Ti-3Al-2.5V titanium tubing is also used in spacecraft and high technology military aircraft. 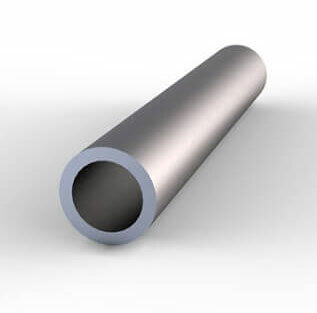 3AL 2.5 V Seamless titanium tubing weight by percentage is Titanium 90%, Aluminum 6%, Carbon < 0.10%, Nitrogen < 0.05%, Hydrogen < 0.0125%, Vanadium 4%, Oxygen < 0.20% and Iron < 0.3%. 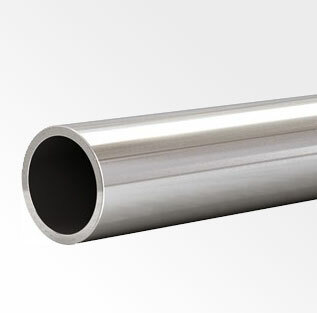 Seamless titanium tubes are used in many industries and applications like pulp and paper industry, marine industry, nuclear industry, sporting goods, petrochemical industry, chemical industry, medical industry, etc. 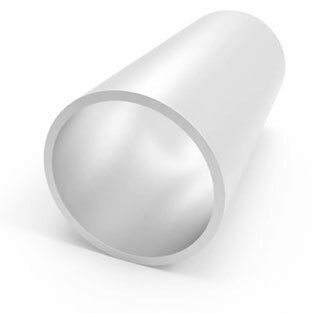 Titanium Grade 9 Tube (Titanium 3Al-2.5V) has been known for its high strength and toughness, durability and low density, and ability to withstand high and low temperatures. Ti-3Al-2.5V Tubing has medium strength that falls between Ti Grade 4 tubing and Ti Grade 5 tubing. 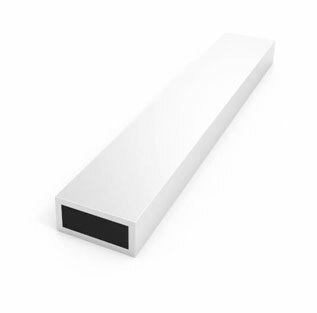 It has excellent corrosion resistance and is used in Aerospace and Industrial applications. 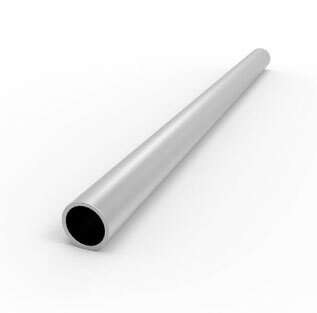 Ti-3Al-2.5V titanium tubing has Good Weldability & Cold Forming. 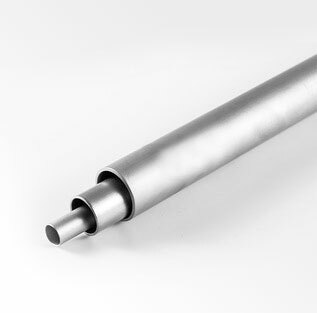 Titanium Gr 9 Tube is an alpha alloy that is strengthened by cold working. 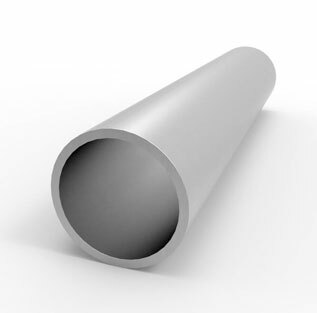 Titanium Alloy Grade 9 Tube also exhibits good ductility and toughness. ASTM Specification are ASTM B861 Seamless Pipe & ASTM B862 Welded Pipe in Titanium grade 9 with ASTM/ASME or NORSOK M630 specifications. We have our Dealer & Distributor of Grade 9 Titanium Welded Tube, Titanium Alloy Grade 9 Tubing, Titanium NCF Grade 9 Tubes and Titanium Grade 9 Square Tubes in UK, USA, Sweden, Israel, Germany, Italy, Australia, Canada, UAE, Saudi Arabia, Oman, Kuwait, Qatar, Iran, Indonesia, Malaysia, Singapore, Russia & France. We have our Associate Stockist of Titanium Grade 9 Electropolish Tubes and Titanium Grade 9 ERW Tubes in across India like Mumbai, Delhi, Bangalore, Hyderabad, Ahmedabad, Kochi (Cochin), Visakhapatnam, Vadodra, Nashik,Chennai, Kolkata, Surat, Pune, Nagpur, Indore, Thane, Bhopal, Aurangabad, Ranchi, Coimbatore, Raipur, Salem, Bhilai, Bhavnagar, Tirupur, Ankleshwar, Bikaner, Faridabad, Rajkot, Mysore, Bhubaneswar, Mangalore, Assam, Siliguri & Bhiwandi. 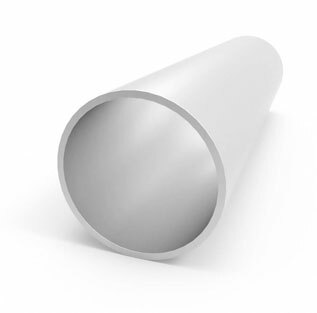 Our latest Price list of ASTM B338 Titanium Grade 9 Tube, ASTM B338 Titanium Alloy Grade 9 Seamless Tubing, Titanium Grade 9 Welded Tubes and Titanium Grade 9 Seamless Tube size wise will match the price list provided by our other sales locations in India, for your reference you can ask Ti. Alloy Grade 9 ERW Tubes price list by mail to stindia@stindia.com. 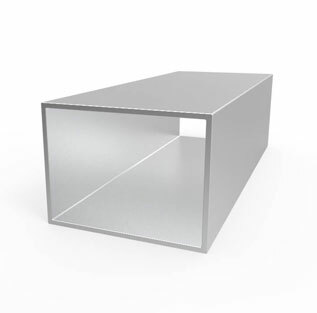 So we can provide within 4 hours along with the actual photographs of ASTM B338 Titanium Grade 9 Welded Tubing material. 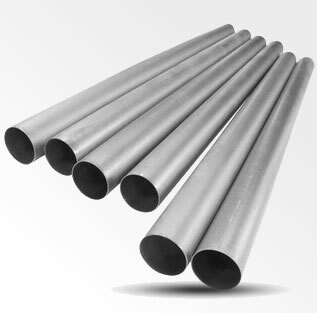 Our price of Titanium Grade 9 Tubing is 2% cheaper in Gujarat compare to Maharashtra because we have our stockyard in Ahmedabad, Gujarat. If you are looking to buy High quality assured Titanium Grade 9 capillary tube or 3al 2.5 v Titanium Tubing at best price in India, send an email to stindia@stindia.com, we will send you the Free Quote & recent price of Titanium Grade 9 precision tubes, Titanium Grade 9 instrumentation tubes, Titanium Grade 9 pyrometer tubes along with inspection & delivery schedule. Steel Tubes India is a Govt. of India recognised Exporter of Titanium Grade 9 cannula tubes in India and shipping to Europe, Trinidad & Tobago, Singapore, Qatar, Ethiopia, United Arab Emirates, Oman, Malaysia, Kuwait, Canada, Australia, United States, New Zealand, United Kingdom, St. Helena, South Africa, India, Nigeria, Ghana, Hong Kong, Saudi Arabia, Philippines, Ireland, Pakistan, South Korea, Iraq, Norway, Finland, Egypt, Netherlands, Denmark, Iran, Kenya, Sweden, Thailand, Indonesia, India, Belgium, Taiwan, Greece & Germany since 2002. Ti. Alloy Grade 9 protection tubes, Titanium Alloy Grade 9 protective tubes and Titanium Grade 9 hydraulic tubes are available in different sizes, diameter & wall thickness. If you have arrived at this website seeking 3AL 2.5 V titanium tubing or grade 9 titanium seamless tubes, then you can be sure that you have arrived at the right place. We offer you products of the highest quality, at the most reasonable rates. So, be sure to give us a call and let us know how we can help you. 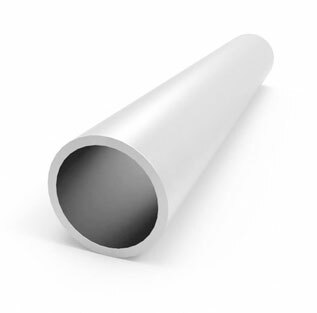 Are you seeking grade 9 titanium tubing for sale? If so, you have arrived at the right place. 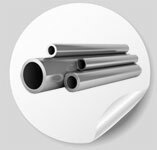 We are a PED approved manufacturer of grade 9 titanium tubing in India. 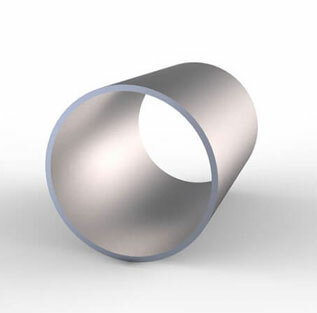 Our grade 9 titanium tubing is of the highest quality standards and it is bought by clients all over the world. We have a highly qualified team of quality controllers, ensuring that our grade 9 titanium tubing, arrives to you with zero defects and that it will serve you for a long long time. 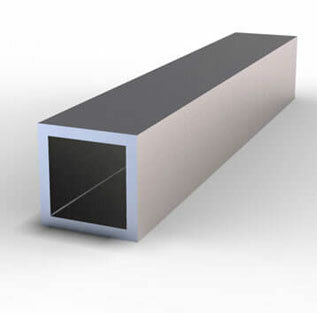 Grade 9 titanium seamless tube applications are many due to its properties like corrosion resistance, unique density and strength. 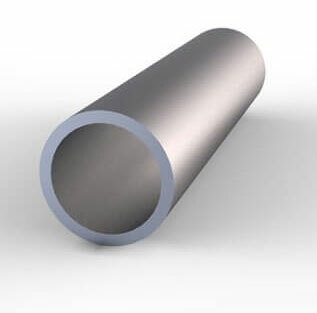 Grade 9 titanium seamless tubes are used in many applications and industries such as chemical processing plants, medical implants, marine industry, offshore drilling rig components, aircraft hydraulic systems, subsea equipment, etc.